​UEFA will hold talks to consider scrappinng the away goals rule after a number of high-profile managers voiced their opposition to it at a meeting in September. ​Kicker claimed that UEFA's executive committee would discuss making the change during their meeting in Rome on Tuesday. The away goals rule was first introduced by UEFA for the 1965/66 European Cup Winners' Cup. In those days, home advantage was more significant due to longer travel times and non-standardised balls. 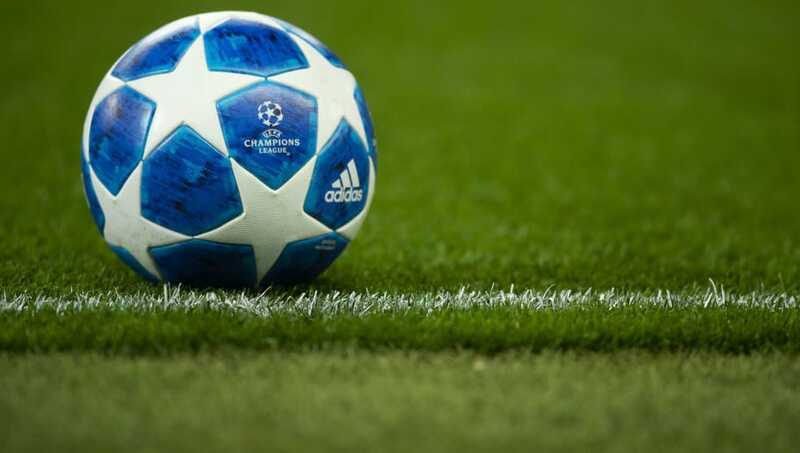 Following discussions, UEFA competition director Giorgio Marchetti said: "They think that achieving away goals is not as difficult as in the past. So they think the rule should be reviewed and that’s what we will do."